What Color Is Your Squadron? 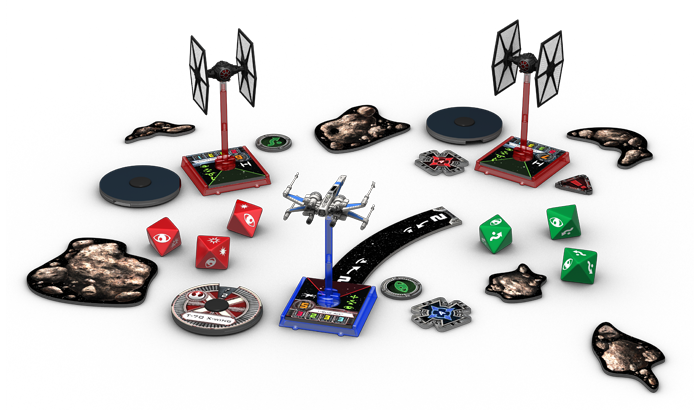 Fantasy Flight is proud to announce the upcoming release of six different colored bases and pegs for the X-Wing™ miniatures game! X-Wing is the two-player miniatures game of fantastic, squad-based dogfights set in the Star Wars galaxy. Players assemble their squadrons, calling upon such starfighters as X-wings, TIE fighters, and even the Millennium Falcon. Then they launch their ships into battle. 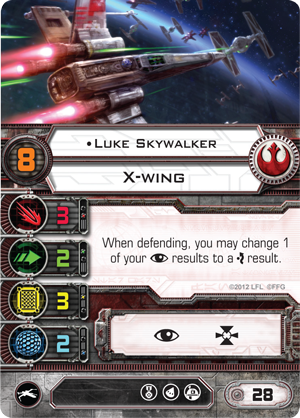 The starfighters from The Force Awakens™ Core Set shown atop blue and red X-Wing bases and pegs. Since its release in 2012, X-Wing has exploded in popularity, and it continues to grow. There are many reasons for the game’s popularity. They include its highly detailed and pre-painted starship miniatures, an intuitive ruleset that takes only minutes to learn, and the nearly limitless measure of customization permitted by the game’s rules for squad-building. It is this ability to customize your squad through different pairings of ships and upgrades that allows you to experiment with a wide variety of squadrons and enjoy a wide variety of different play experiences, even with just a few ships. Moreover, the game’s deep possibilities for customization allow you to pursue the squadrons, tactics, and strategies that best suit your tastes. Now, you can customize your squadron even further with translucent plastic bases and pegs made in five different colors: Blue, Red, Green, Orange, and Purple. These will also be accompanied by bases and pegs in the same clear plastic as you get in your X-Wing Core Set or expansion packs. Each package of X-Wing colored bases and pegs comes with four small bases, ten small pegs, one large base, and three large pegs. And all of them are X-Wing tournament-legal. 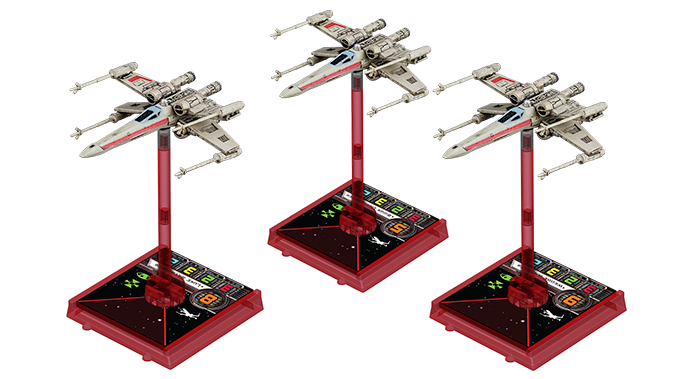 Because they’re manufactured to the same settings as standard X-Wing bases and pegs, you can use your X-Wing colored bases and pegs in tournament play, meaning you can fly Luke Skywalker and your other Red Squadron X-wings on red bases and pegs. 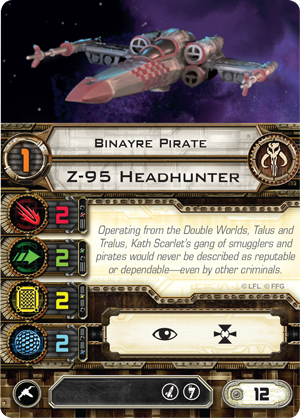 You can distinguish your Binayre Pirates from each other by flying one on an orange base and one on green. 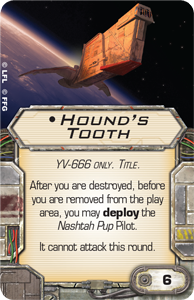 Then you can add more thematic color to your squad by outfitting your Hound’s Tooth with an orange base and pegs while outfitting Prince Xizor’s ship with a rich purple base and pegs. 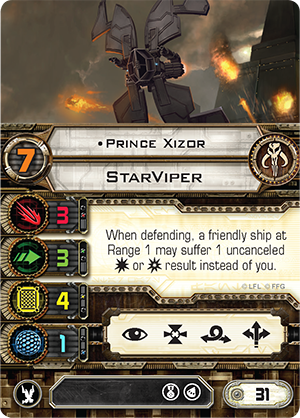 Of course, you can simply use your colored bases and pegs to call out the colors on your ships or to highlight the differences between the game’s factions. 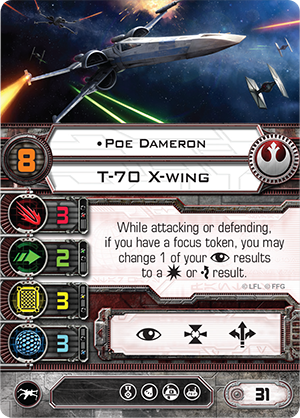 Accordingly, you might call out the blue stripes on Poe Dameron’s T-70 X-wing by outfitting it with a blue base and pegs while you fly the First Order’s TIE/fo fighters atop red bases and pegs that echo the aggressive red tint of their cockpit windows. In the end, your colored X-Wing bases and pegs aren’t just eye-catching, they’re also tremendously helpful in distinguishing your ships from each other and from your opponent’s. Don’t Just Play Your Games. Live Them. With its beautiful miniatures, iconic characters, and streamlined rules, X-Wing quickly immerses you in a galaxy full of fantastic, fast-paced space battles. Soon, you’ll be able to add even more to the game’s immersive qualities by adding colored X-Wing bases and pegs to your squadrons. Along with our Star Wars playmats, these are just another way to ensure that your X-Wing experience is as deeply thematic and compelling as you want it to be! Look to outfit your X-Wing squadrons with these colored bases and pegs when they arrive at retailers in the fourth quarter of 2015.